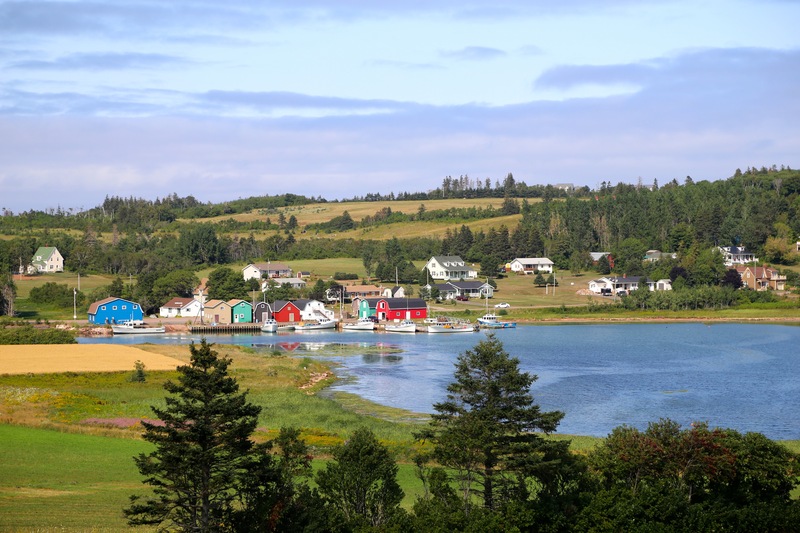 It may be Canada’s smallest province, but Prince Edward Island is packed with colour — and we don’t just mean the red hair of its most famous inhabitant, Anne of Green Gables. Hop on a bicycle with us and enjoy this beautiful island from end to end. You'll explore cliffsides and fishing hamlets, a national park and rich farmland. And, of course, there will be plenty of opportunities to indulge in the best of local seafood — there’s a reason they call PEI Canada’s Food Island! Pedal & Sea’s six-day tour traverses Prince Edward Island from west to east with daily rides that range from 30 to 80 kilometres. And while the soft, rolling terrain means this is a trip recreational cyclists will love — the island’s highest point is only 400 feet (122 metres) above sea level — there is still plenty on our routes to challenge experienced riders. 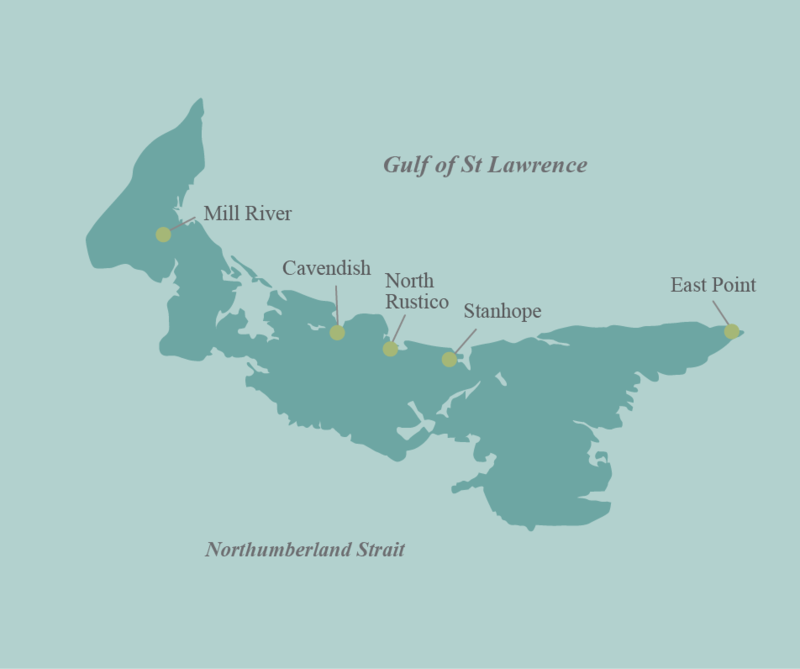 Spending the week on bicycle with us, you can expect to experience Mother Nature at her best and brightest, including the red sand cliffs of Prince Edward Island National Park, sparkling azure waters of the Gulf of St. Lawrence and the province’s many bays, and calming greens of Mill River. You'll also spend a night at Dalvay Beach, one of Eastern Canada’s best beaches (don’t worry, you’ll have time to enjoy the sand and surf!) and indulge in the serenity of the Confederation Trail, which traces the province’s former railway line. Read more about this six-day itinerary here including 2019 scheduled departures and prices. Are you reading Pedal & Sea's sewsletter? Travel inspiration delivered right to your inbox is only a few clicks away. Pedal and Sea Adventures is a small— but mighty!— Canadian bicycle adventure company featuring tours across Canada including Nova Scotia, Newfoundland, and Prince Edward Island as well as Ireland, Italy, and Croatia. Guided and self-guided options are available.